Unfortunately, in this day and age your personal data is worth more than gold. The result is that virtually everyone is trying to collect your information. 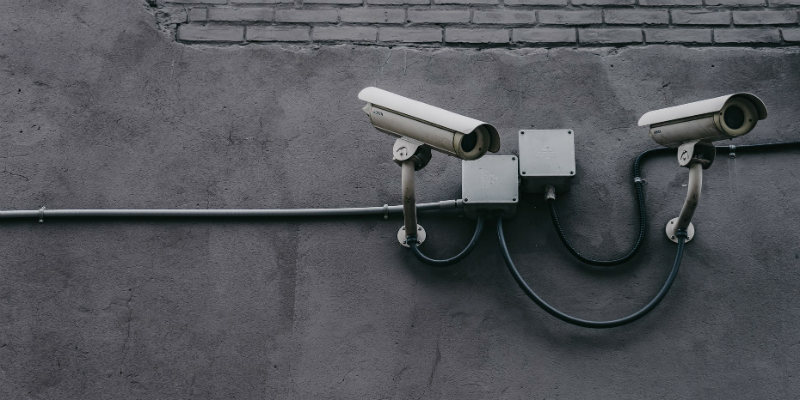 As smartphones and other mobile devices have allowed us to extend our digital lives to any place at any time, we need to be hyper aware of data collection practices. Fortunately, there are a number of browsers that can help protect your sensitive data when using your Android smartphone. 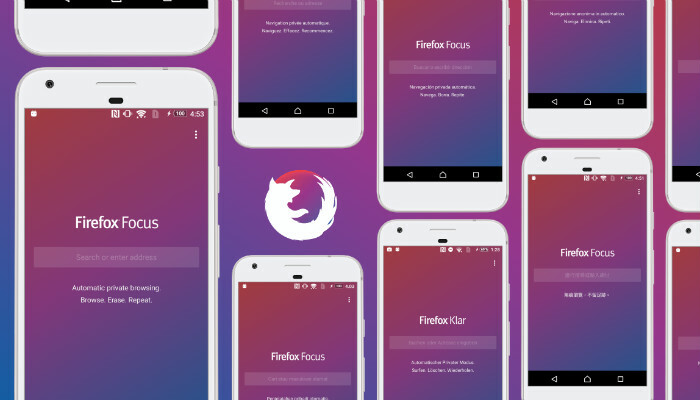 It’s fair to say that Mozilla’s Firefox Focus focuses on privacy. Firefox Focus automatically deletes all of your browsing history, passwords and cookies as soon as you close your session. In addition, Focus also blocks ads and stops trackers. Firefox Focus is only 7MB, which is pretty light as far as browsers are concerned. 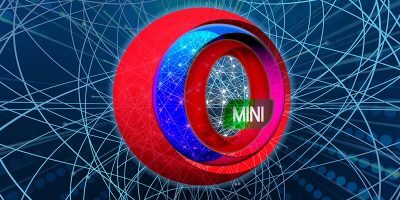 Unfortunately, this smaller size comes at the expense of basic features that we’ve come to expect from our browsers. The biggest omission is a proper tab system. If you’re used to flicking between multiple tabs, you’ll want to look elsewhere. Furthermore, while Firefox Focus helps protect your data and keep websites from prying eyes, Mozilla itself does collect user data, though it can be opted out in the Settings. The “IN” in InBrowser stands for “incognito.” Most modern browsers have an incognito or privacy mode that can be toggled on manually. InBrowser automatically launches in privacy mode and remains incognito during your entire browsing session. InBrowser’s privacy works pretty well, as evidenced by the fact that many websites won’t even recognize that you’re accessing the site from a mobile device. While that’s pretty impressive, it does have the potential to annoy, so keep that in mind. In addition, InBrowser also automatically deletes your browsing history and any cookies collected the moment you exit the app. Furthermore, InBrowser has The Onion Router support via OrBot, allowing you to browse anonymously through the TOR network. 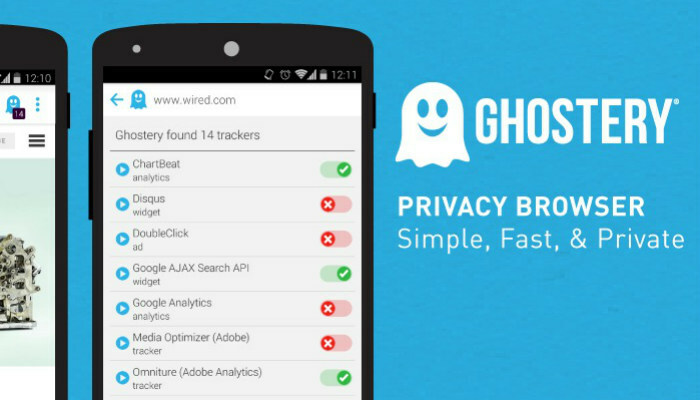 Many privacy-focused browsers boast about their ability to stop trackers, and Ghostery is no exception. The big difference between Ghostery and the others is that Ghostery allows you to see who is tracking your data. Additionally, it allows users to block or unblock those trackers individually or in bulk. 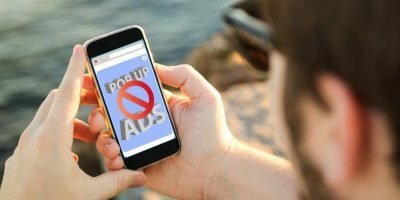 Ghostery also features a powerful built-in ad blocker that can potentially speed up webpage load times. Furthermore, it also has integrated phishing protection to prevent fraudulent websites from stealing your account information and passwords. Finally, Ghostery promises not to collect any user data, unless you volunteer to provide it. 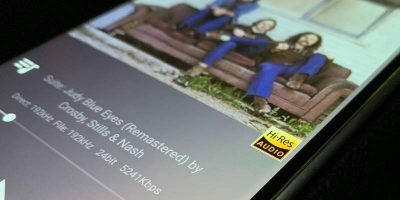 OrBot isn’t so much a browser as a standalone app that enables users to connect to the “The Onion Router” (TOR) network on their mobile device. When using OrBot, all web traffic is routed through TOR network, effectively encrypting all data. It does this by bouncing your Internet traffic through proxies all over the world. 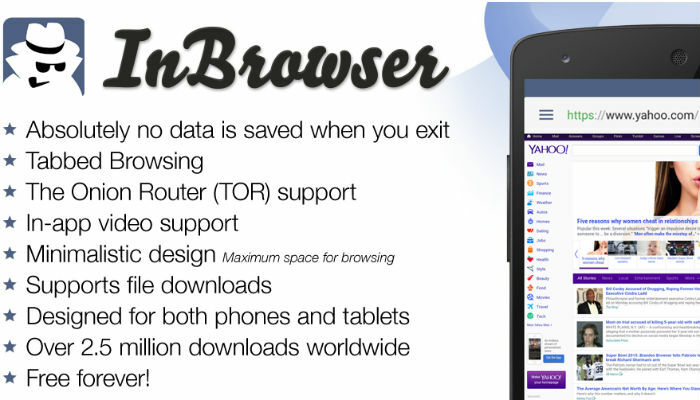 For an added layer of security, install the OrFox browser in conjunction with OrBot. 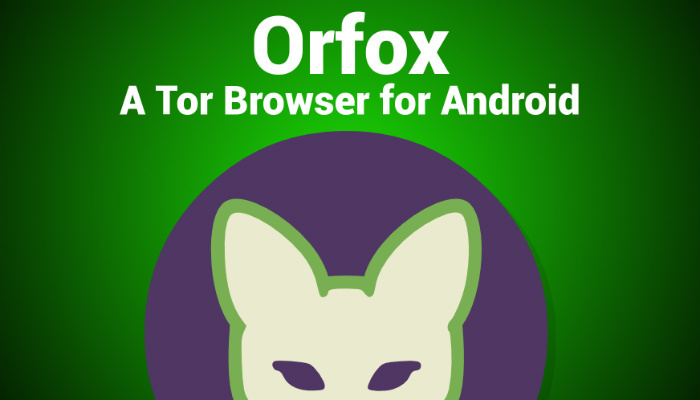 OrFox is the only browser recommended by the TOR Project. 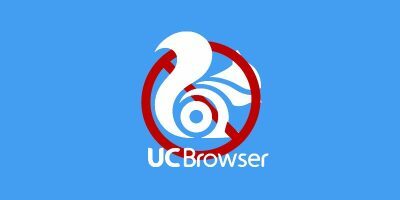 Using this browser can help you circumvent global restrictions and browse the web anonymously through TOR network. Unfortunately, using the TOR network can result in slower Internet speeds. This is due to the jumps your traffic needs to make through nodes all around the globe. But anonymity comes at a price! 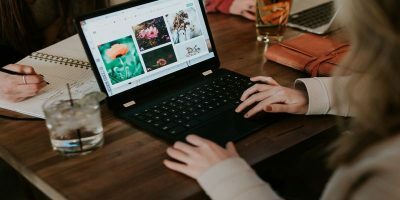 Note: OrFox will be discontinued in 2019 with the release of the Tor Browser for Android. Aloha provides privacy and security through an integrated VPN that can mask your IP address and provide you with anonymous browsing. The VPN is super-simple to use and can be turned on and off with a single tap. 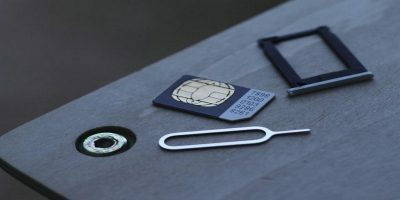 In addition, it is completely free and totally unlimited, meaning it does not impose any data caps. One of the more interesting features of Aloha is the ability to “lock” tabs. Users can open new browser tabs and lock them down via a passcode or fingerprint. This prevents anyone other than you from accessing the tab. 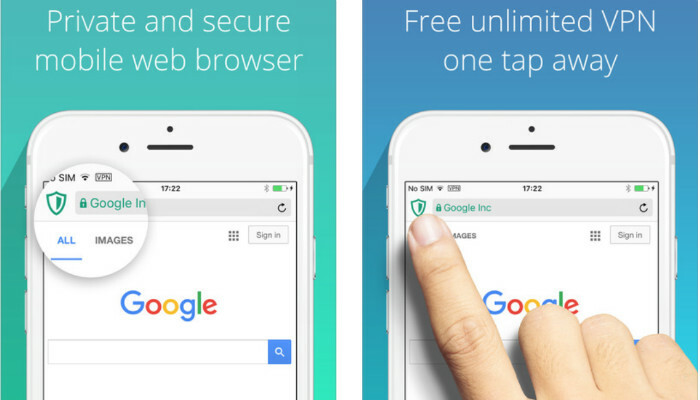 These aren’t the only privacy-focused browsers available for Android. Which one do you rely on to keep your personal information safe and secure? Let us know in the comments! I like Ghostery (I’m aware of the clitz past issues). Ghostery does a good job overall re: privacy, while delivering a good user experience. Firefox Focus works ok-ish. Too minimal and occasionally has problems parsing pages. Also, don’t like that a company whose main ‘focus’ is privacy keeps forcing users to opt-out of invasive tracking. They still remain my desktop choice. InBrowser… I’m not familiar with. Their (sparse looking) home page says “by PIA” but it’s only a graphic image (ie, PIA does not appear in any of the other areas of the site). 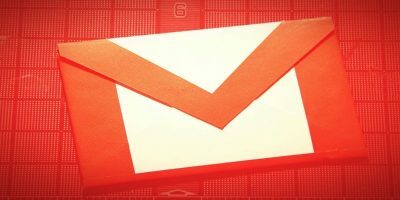 The playstore page list a developer’s email address with a different domain. PIA (the VPN provider) has no mention of inBrowser. It’s confusing enough for me to question it. Currently my browser of choice is Bromite: “Bromite is Chromium plus ad blocking and enhanced privacy”.